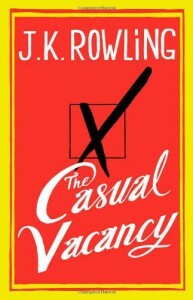 The Casual Vacancy contains characters from several families that interact in various ways. It took time to get used to who was who. By the end of the 500 pages, you know them well.